Join us for part two of our very special interview with sandbox designers Jon Weisnewski and Sage Merrill. 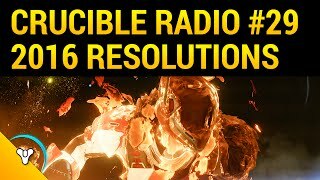 We discuss sidearms, exotic design, subclasses and reveal some hidden gems in the Crucible today. 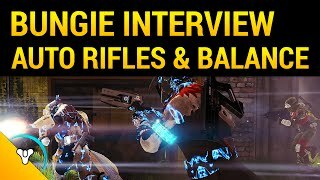 But before that, Birds and Jon have a quick followup call to go more in-depth with auto rifles. What difference could 0.04% possibly make? Listen and learn.